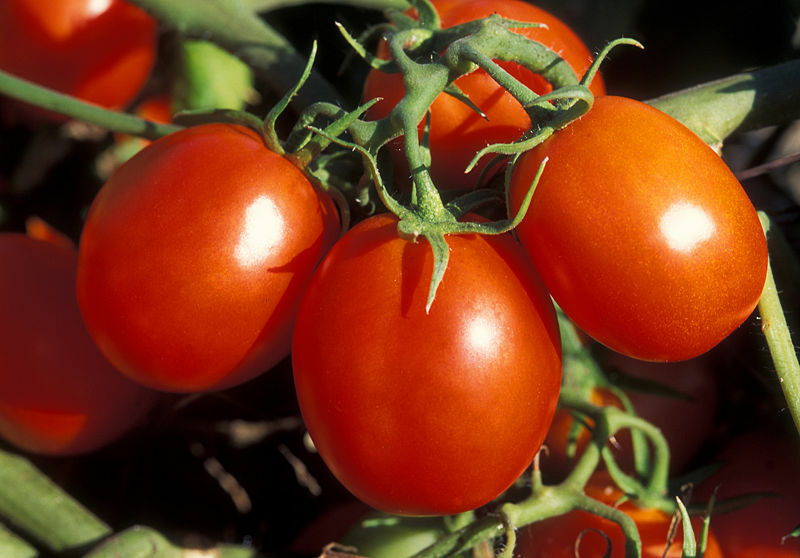 Tomatoes are of the most common vegetables of everyday use in most cuisines. Yet very few people know about the medicinal properties of tomatoes and the home Remedies for health and Wellbeing through the use of tomatoes. Tomatoes are a rich source of vitamins; especially Vitamin A, B and C.
Here are some Simple Remedies for health which can be practiced by anyone at home. A couple of table spoons of fresh tomato juice given to children at least an hour before giving them milk goes a long way in making them strong, healthy and disease free. The painful disease of piles can be controlled and cured if a fresh tomato is eaten along with the skin before meals and at bedtime. A cup of fresh tomato juice taken everyday removes the impurities and loosens the dirt which has accumulated in the intestines. Ailments relating to the eyes including Night Blindness can be cured if fresh tomato juice is taken everyday in the morning and evening. This also ensures good and clear eyesight. Impurities in the blood can be removed and blood can be purified if a couple of table spoons of tomato juice is taken 3 times daily. Fresh tomato juice goes a long way in making your complexion flawless and glowing. Underweight people desperate to gain weight are advised to eat a couple of fresh tomatoes everyday. Note – These remedies should not be used by those suffering from allergy, Kidney Stones, Swelling and Arthritis.